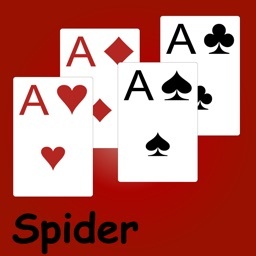 If you like playing Spider Solitaire to pass time you are going to love this classic game. 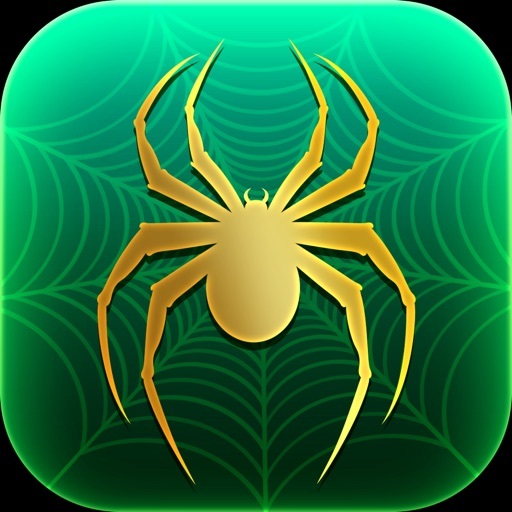 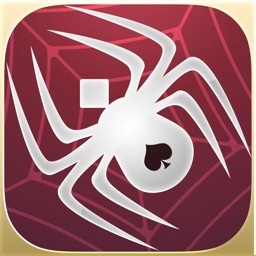 This Spider game brings you the best card game experience ever… for you to fall in love with it! 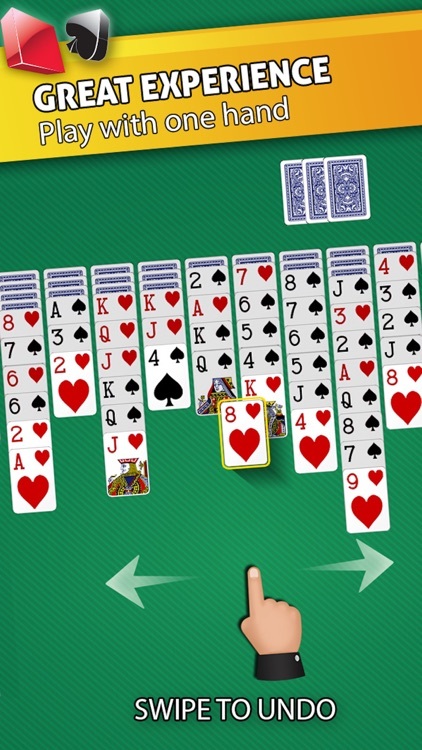 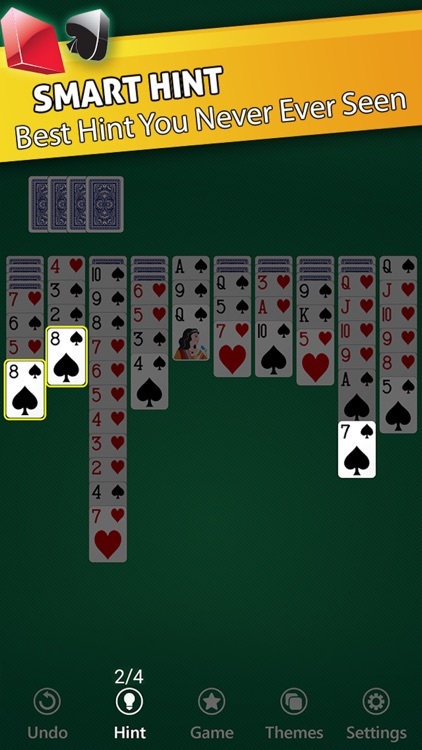 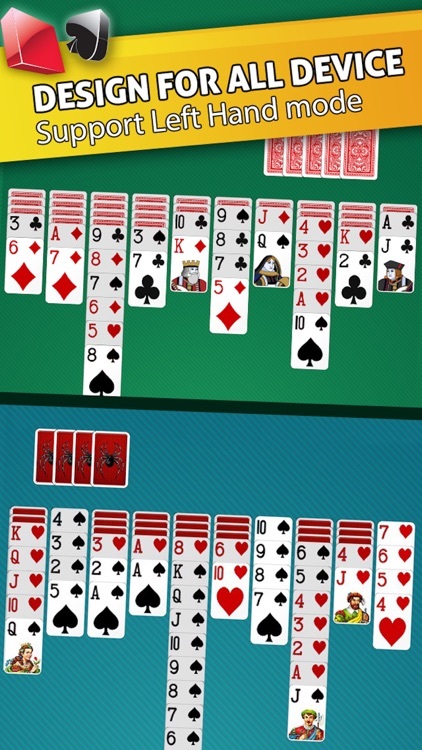 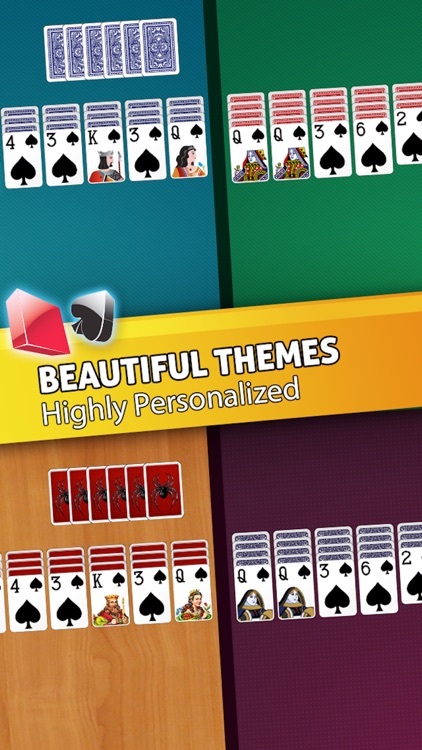 - The best of solitaire card design! 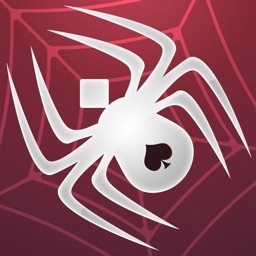 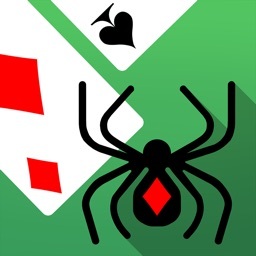 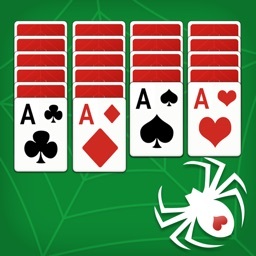 If you love this Spider Solitaire, please give me a feedback!